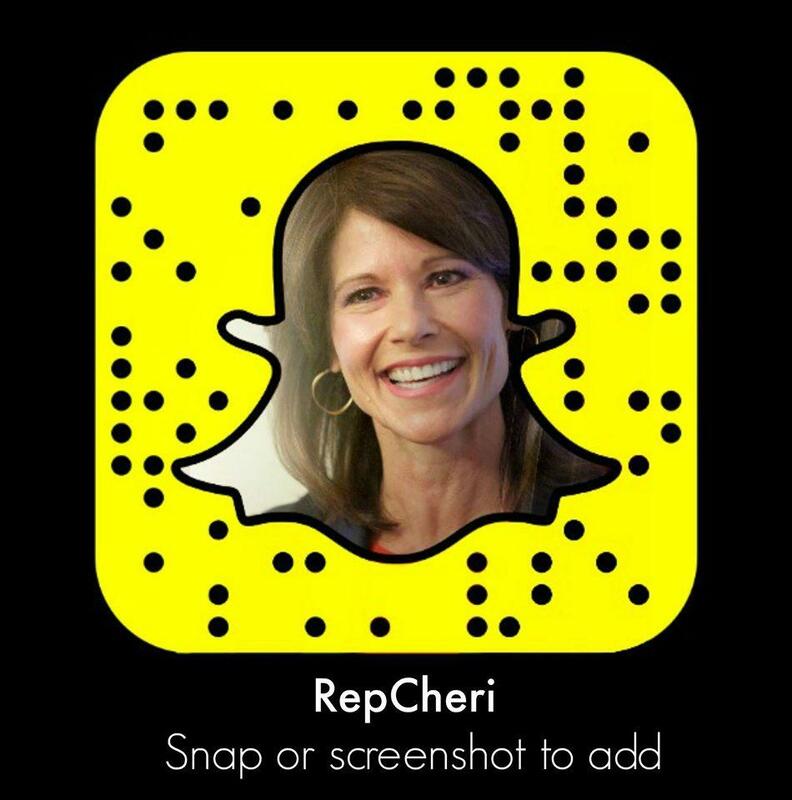 WASHINGTON – Today, Congresswoman Cheri Bustos (IL-17) helped pass legislation to provide assistance to victims of natural disasters by authorizing $12.14 billion in emergency spending to rebuild roads and bridges, provide urgent healthcare needs and bring local economies back to life. In another attempt to end the shutdown, this bill also provides a stop-gap funding measure to reopen the government until Feb. 8. This legislation gives the president and Congressional leadership several weeks to negotiate a deal on border security without holding key agencies and the federal government hostage. Jan. 16 – Congresswoman Bustos helped pass legislation to end the shutdown and fund the government through Feb. 8. 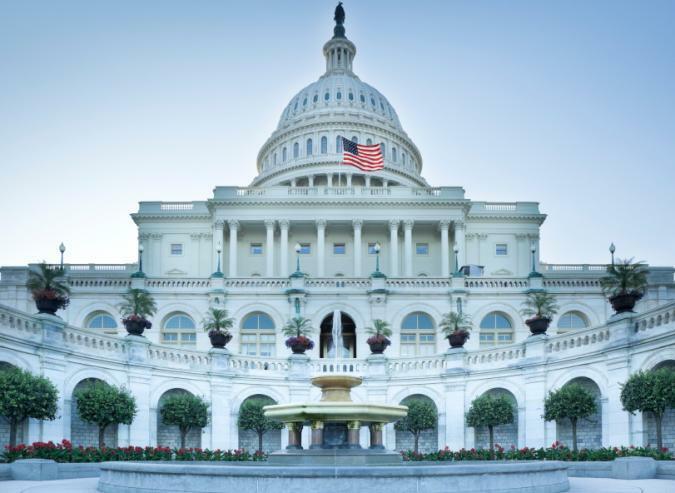 Jan. 15 – Congresswoman Bustos voted to end the shutdown and fund the government through Feb. 1. Jan. 11 – Congresswoman Bustos helped pass legislation to fund the Environmental Protection Agency and the Department of Interior. Jan. 10 – Congresswoman Bustos helped pass legislation to fund the Departments of Transportation, the Department of Housing and Urban Development and other key agencies. Jan. 10 – Congresswoman Bustos helped pass legislation to fund the Department of Agriculture and the Food and Drug Administration. Jan. 9 – Congresswoman Bustos helped pass legislation to fund the Department of Treasury and the Internal Revenue Service. Jan. 3 – Congresswoman Bustos helped pass legislation to fund the Department of Homeland Security through February 8 – giving the president and Congressional leadership time to negotiate a compromise on border security while reopening our government. Jan. 3 – Congresswoman Bustos helped pass a package of six appropriations bills that have all previously either passed the Senate with unanimous or overwhelming bipartisan support.